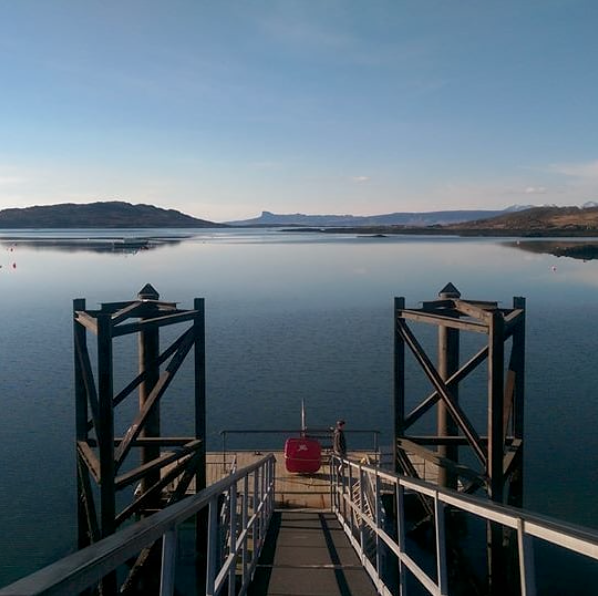 - From Arisaig Marine visitors can sail to the islands of Eigg, Rum and Muck aboard the M.V. Shearwater with time ashore to explore these beautiful and contrasting islands. - Why not sail over the sea to Skye on the Calmac car ferry and spend time on one of Scotland's most famous islands. 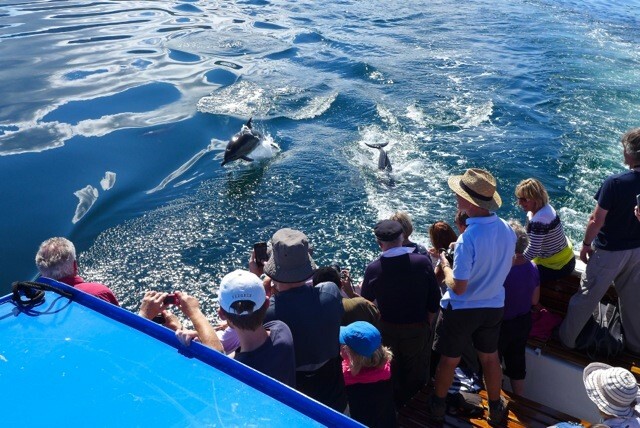 - For those looking to explore the area's abundant wildlife, hop onboard the historic MV Sileas and embrace a Loch Shiel Eagle Watch Cruise on the beautiful, sheltered waters of Loch Shiel. - For a boat trip with a difference check out Minch Adventures, we promise you won't be disappointed!